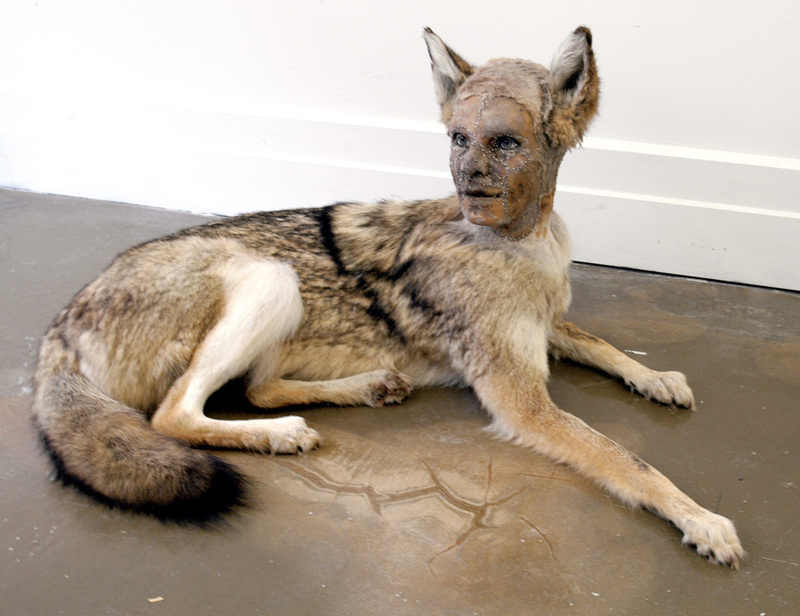 What I find especially interesting about her work is she prefers to use animal hide and reconstructs it into human faces. I love it. I don’t want to call it morbid but she definitely makes you question the differences between man and beast. So this is called a rat king. It’s a rare phenomenon where rats become intertwined by their tails. Largest known rat king is 22 rats tangled together. Kind of awesome, kind of sad, and very gross. Don’t be alarmed though, it’s a hoax. Thank goodness for that. Life goals. If I ever got good at making anything with chocolate it would be anatomically accurate body parts. 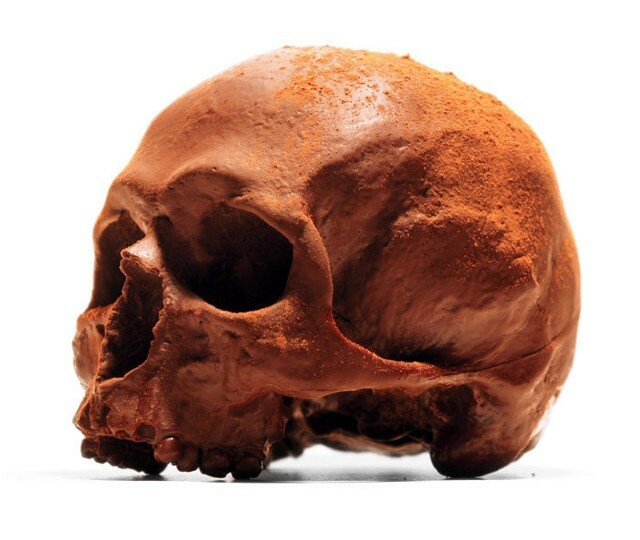 I can’t even successfully use those chocolate molds they sell at JoAnn, so my future in chocolate crafting is bleak however I would love to purchase on of these skulls! Stories like these are always interesting. Secretly, I’m jealous of people who get to experience such a phenomenon like the Death Crowns. No, I wouldn’t want to find one in my pillow, not that I use feathered pillows, but it’s such an awesome and weird occurrence. Maybe I should switch to feathered pillows or move to the Appalachian mountains.